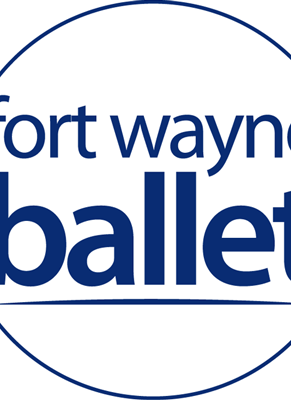 Fort Wayne Ballet is Indiana's only professional ballet company and premiere pre-professional academy offering training for beginners through career dancers. The Ballet has three main stage performances at the Arts United Center each season! 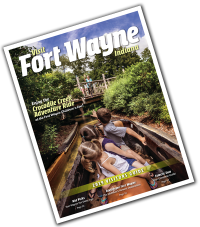 Also a Family Series and ArtsLab Series.